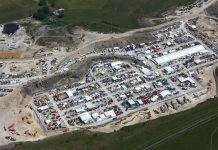 Vertikal Days, the biggest European crane, access and telehandler event of 2017, will be held at a new venue with more space and facilities. 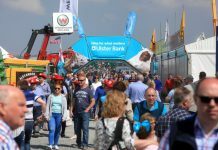 Moving back to its original May dates, Vertikal Days will take place on May 24th and 25th at Silverstone in Northamptonshire, the home of British Motor Racing. 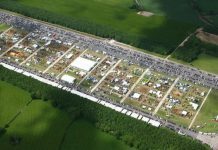 The venue typically handles around 100,000 visitors for the British Formula One and Moto GP, so the 2,000 a day for Vertikal Days will be no problem at all. 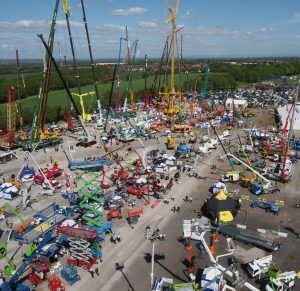 There will be a number of new products at Vertikal Days, plus launches from numerous component and ancillary service companies. You will also be able to see several new exhibitors alongside the regulars. From the crane industry, Liebherr will be giving the first European showing of its new 90 tonne LTM 1090 4.2 All Terrain crane, which features a 60 metre main boom. Also on display will be the 100th 60 tonne LTM 1060 to be delivered in the UK. 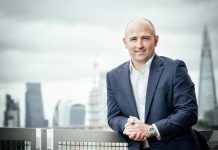 Spierings will also show the new four axle SK597-AT4 mobile self-erecting tower crane, and City Lifting will be premiering its new Linden Comansa cab on a 16LC260 tower crane. If you’re interested in spider cranes, JT Cranes will be launching the Jekko JF545 on its stand for the first time in the UK. 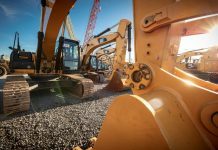 The access industry will be represented by many companies, including JCB, who will be showcasing a range of models from its brand new scissor range, including the S1930, S2632, S4046 and S4550. Versalift will be showing the first 17 metre VDT170-F platform sold in the UK, mounted on a five tonne Mercedes Sprinter chassis, and for the first time in the UK, Teupen will show its 35 metre Leo35T spider lift. Skyjack will give the UK launch to its new 85ft SJ85AJ articulating boom, which offers a working height of 27.91 metres. Leguan will be showing its new 19 metre Leguan 190 spider lift, and Hinowa will be giving the 13.70 spider lift its UK launch at Vertikal Days. 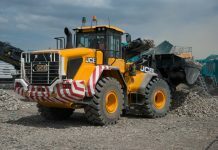 From the telehandler sector, JCB will bring its 540-180 and 525-60 models. Both GT Lifting Solutions and Manitou, with its Magni and Merlo Rotos, have a range of telehandlers available, but from Manitou’s access division it will bring its 100VJR vertical mast platform. The 33ft Man’Go 12 platform will also return to the show. As part of its continuous focus on “Building the Future,” at Vertikal Days, Genie will be showcasing innovations that concentrate on industry needs for enhanced operator safety, increased lift capacities and power systems that respond to today’s increasingly environment-conscious European. Genie products on display will include new Genie Xtra Capacity (XC) booms, the hybrid Genie Z-60/37FE fuel-electric articulating boom, among other popular Genie models such as the GS™-4069BE bi-energy scissor lift, GS-4047 electric scissor lift, and accessories and unique services like Genie Service Solutions (GSS) and technical support provided by the expanded Genie UK service support team since the acquisition of Platform Service & Repair Limited (PSR). 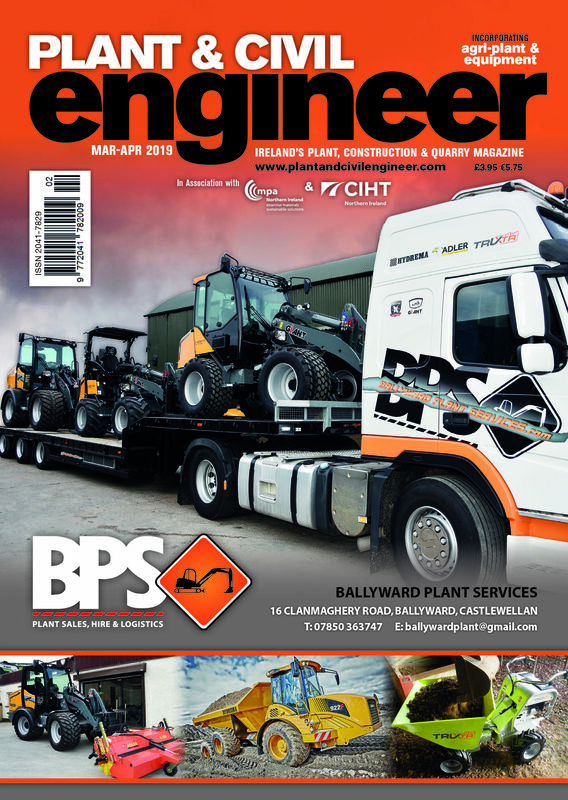 Meanwhile JLG has announced some major changes to its European telehandler programme so this will be the ideal opportunity to stop by and catch up. inspHire will be demonstrating its dynamic hire software. 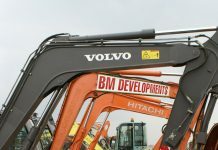 Designed to streamline the entire hire process from start to finish; easily and quickly convert quotes to contracts, deliver and collect equipment, book equipment in for maintenance, servicing or repair, inspHire does it all, providing you with a hub of information in one, feature rich, easy to use system. 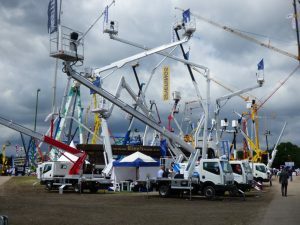 Those who have attended Vertikal Days before know that there are always people there who work in or use lifting and working at height equipment, so it is a great opportunity for everyone to network and discuss topics on the industry. 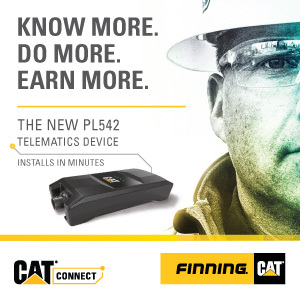 including training companies, software manufacturers, safety equipment vendors, parts and other relevant services related to the lifting equipment industry. There will also be a networking event held on the Wednesday evening at 7pm, which will be at the Silverstone Wing above the Formula One pits. Lunch and all refreshments are included at the event, with lunch being provided each day from 12:30 – 14:30. This includes the famous free range hog roast, a barbecue and a sandwich bar. As usual, parking is free.